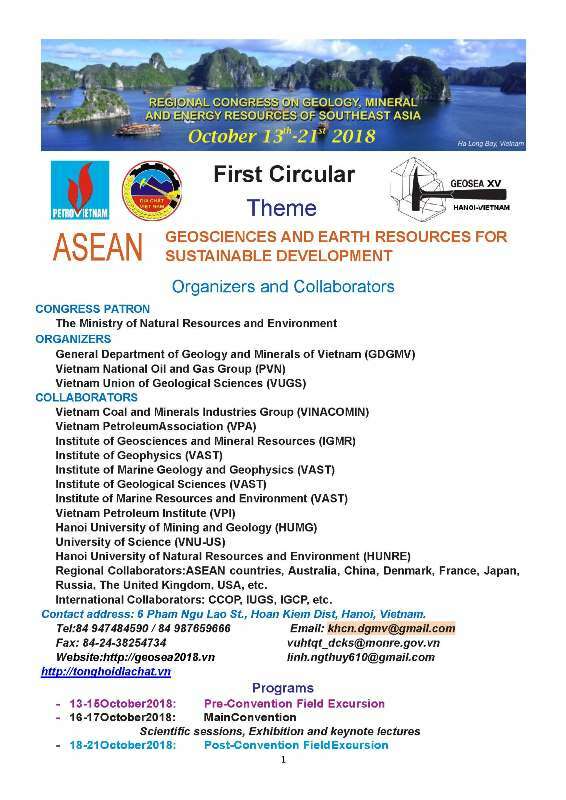 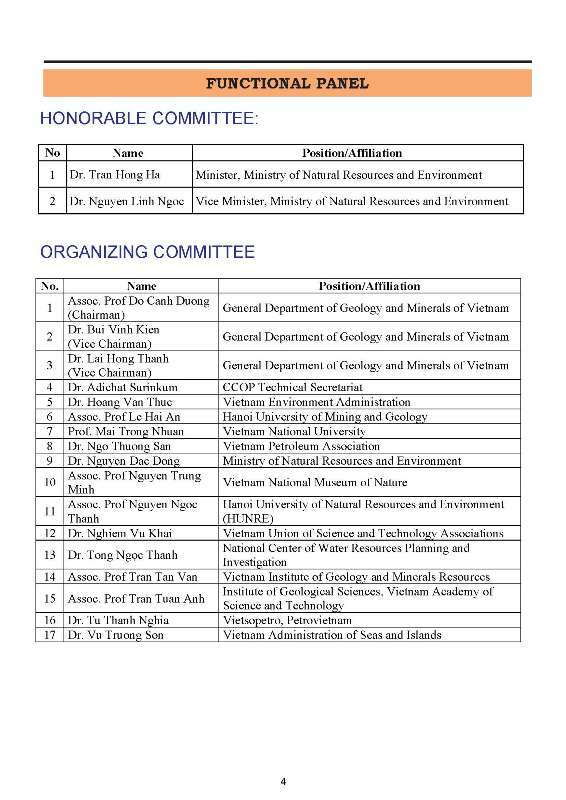 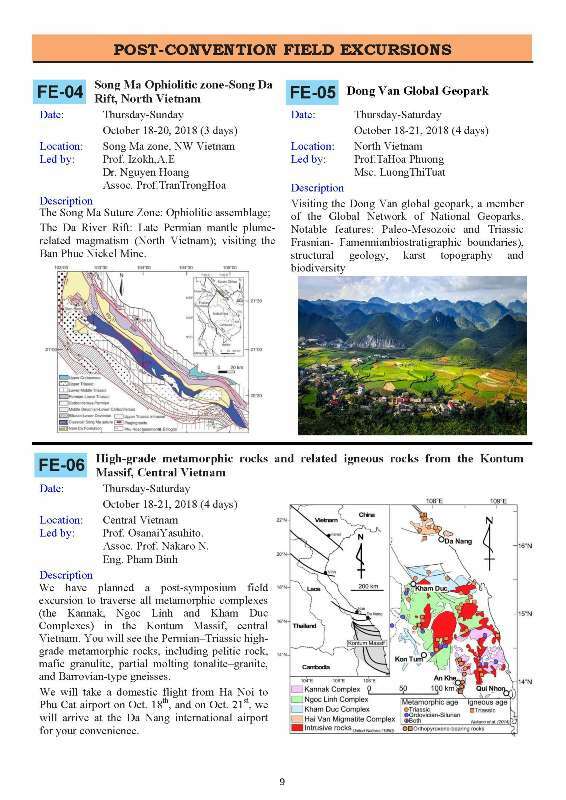 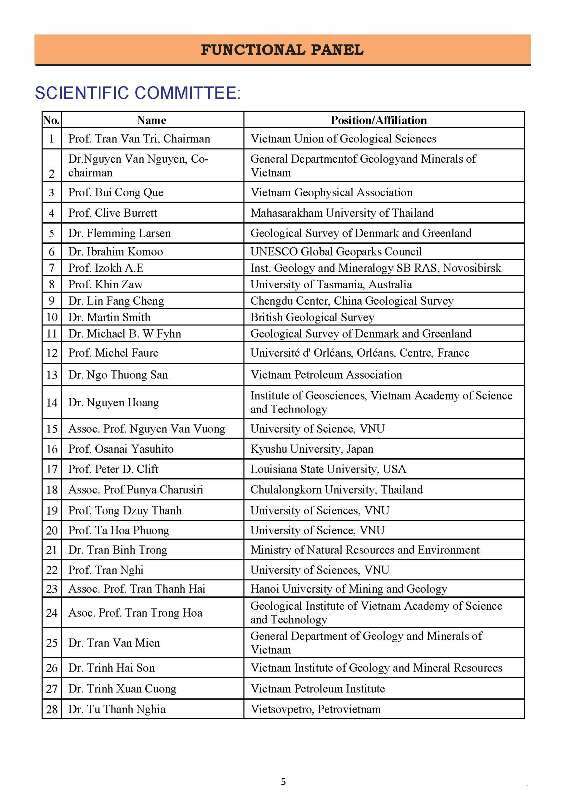 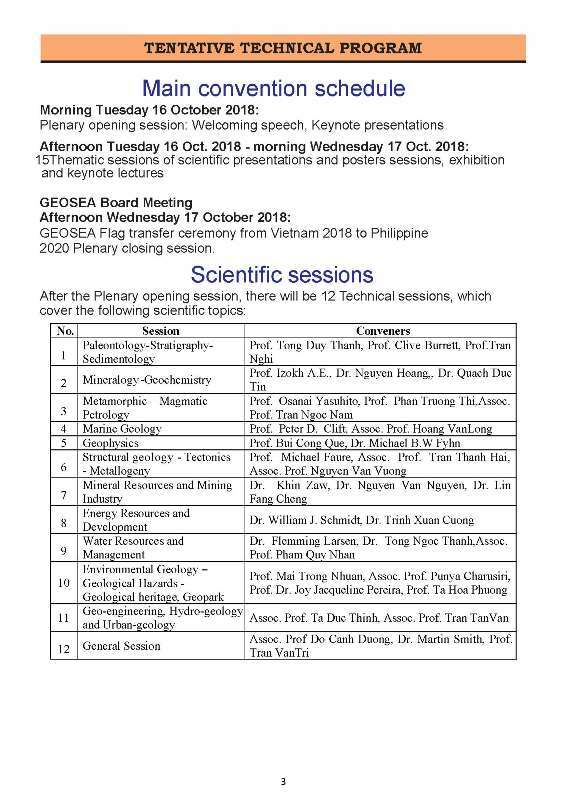 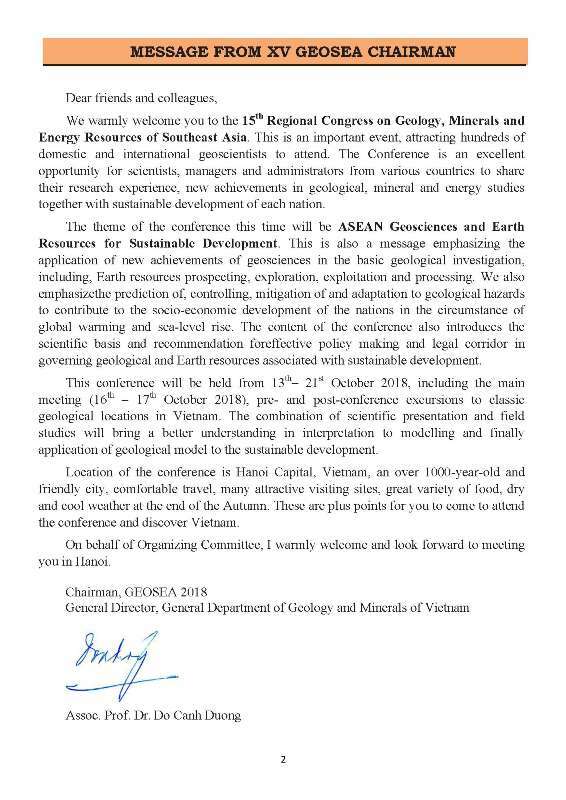 On behalf of the organizers of GEOSEA 2018, we are pleased to invite you to the Regional Congress on Geology, Mineral and Energy Resources of Southeast Asia (GEOSEA) XV to be held in Hanoi from October 13th to 21st, 2018, with planned pre- and post-convention field excursion. 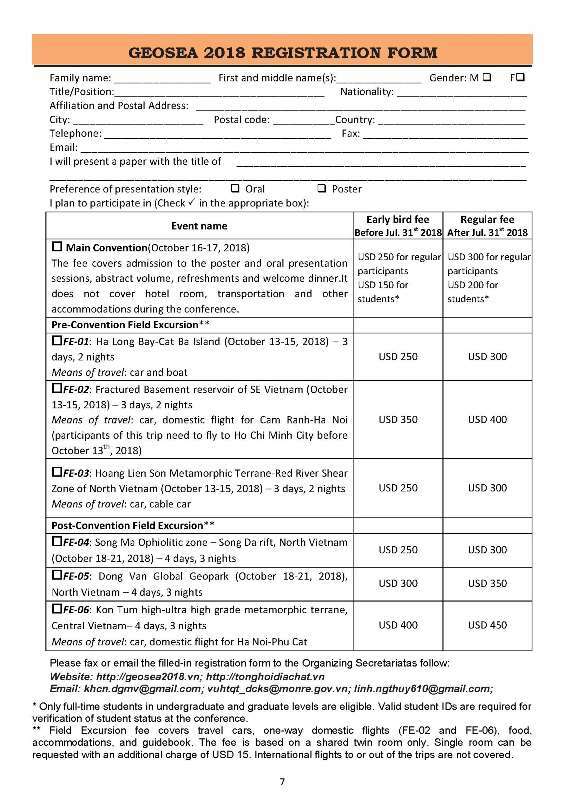 It would be an honor for us to have your participation at the convention. 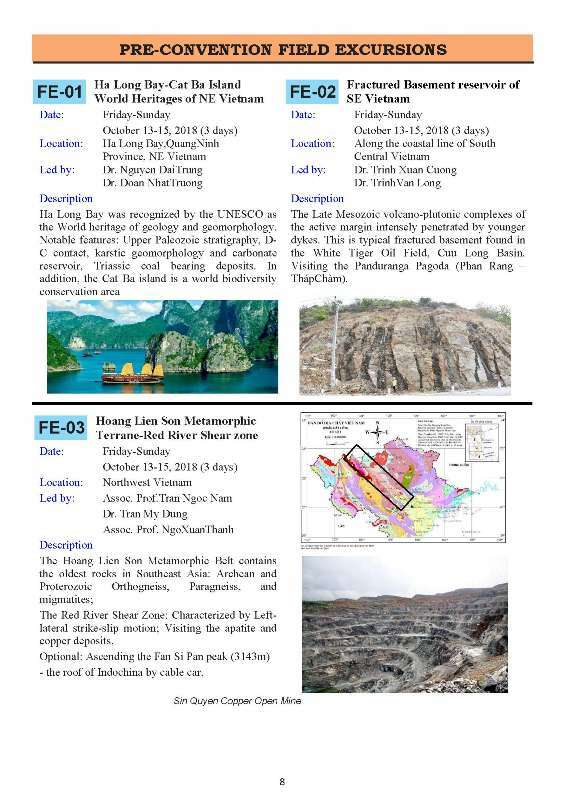 By the way, would you kindly forward this information and extend our invitation to your colleague and friends for us? 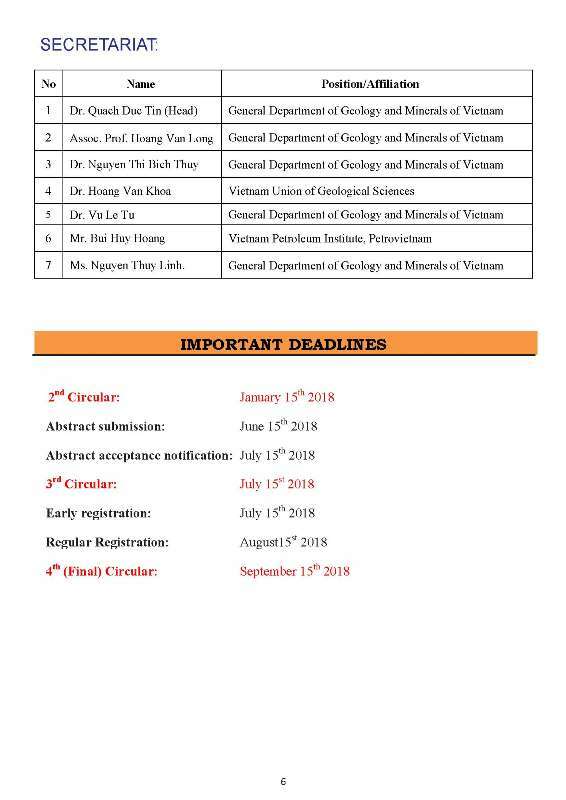 Thank you in advance for spreading the words.